An official trailer for BlacKkKlansman, which is directed by Spike Lee and produced by Jordan Peele, was released this week by Focus Features. 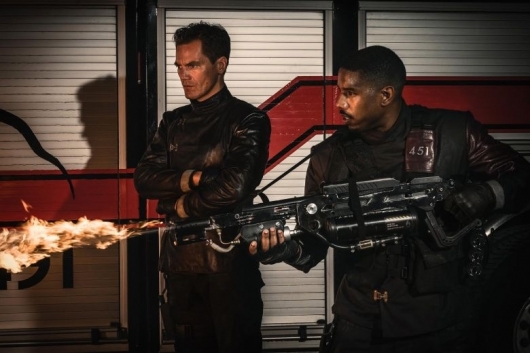 The movie is based on the true story of the first African-American detective at the Colorado Springs Police Department and his mission to infiltrate the Ku Klux Klan in the early ’70s. It stars John David Washington, Adam Driver, Topher Grace, Laura Harrier, Jasper Pääkkönen, Robert John Burke, Corey Hawkins, and Ryan Eggold. 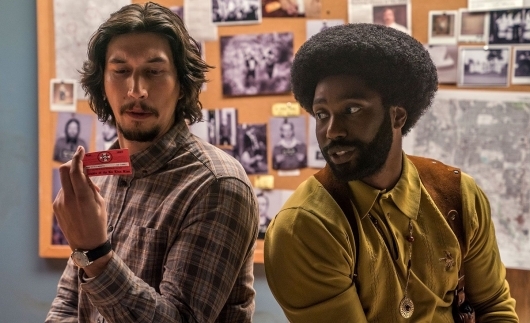 You can find a synopsis for BlacKkKlansman along with the trailer below. This past weekend, Marvel Studios hd something extra special to show their fans at this year’s San Diego Comic-Con. Aside from Black Panther, Thor: Ragnarok, and Guardians Of The Galaxy Vol. 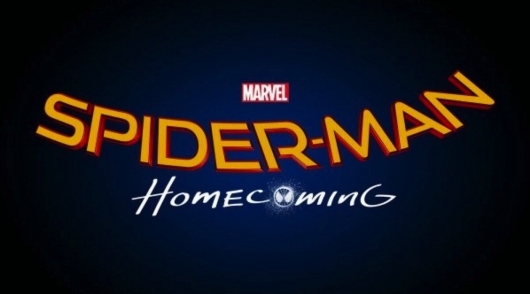 2, the cast of Spider-Man: Homecoming made a very brief appearance to show Hall H attendees from exclusive footage (see our description of what was shown). Now, it’s very unlikely who were not in attendance will get to see this footage any time soon, but they’ll be able to get the entire film next year. 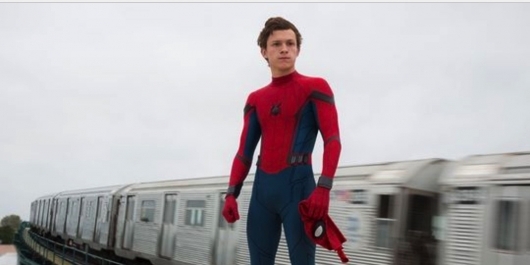 Here’s what we do know so far about the characters in director Jon Watts‘ Spider-Man film: Tom Holland is Peter Parker/Spider-Man, Zendaya plays Michelle, and the film will have a John Hughes vibe. But as for Tony Revolori, Jacob Batalon, and Laura Harrier, their characters have remained under wraps… until now. Check out who they play, and the connection their characters have to the Spider-Man lore here below.